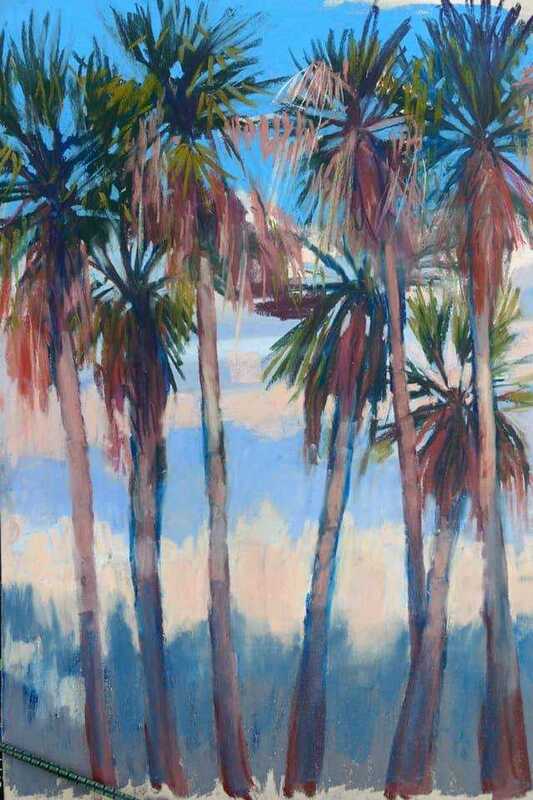 Want to be a plein air artist and capture that beautiful light? 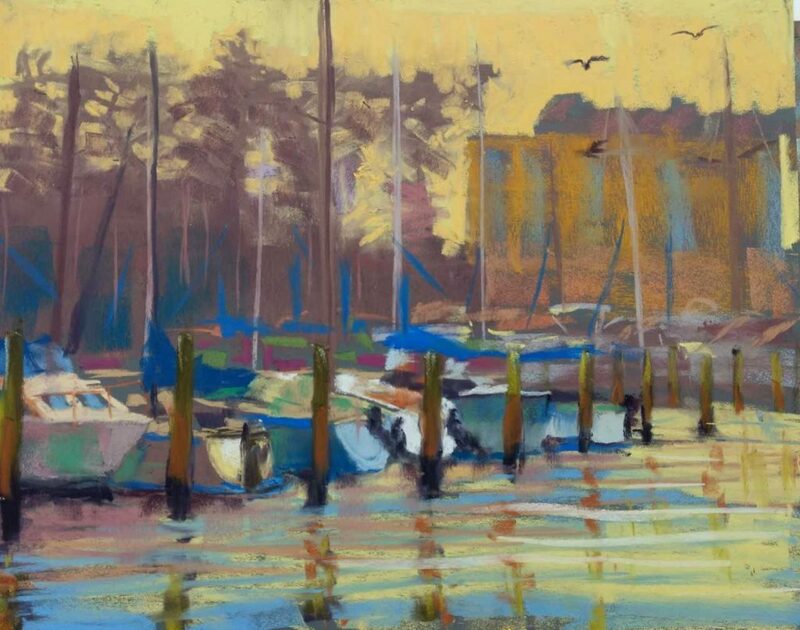 This workshop covers the basics of plein air painting starting with thumbnail sketches for composition and value, using a viewfinder, sketching in 5 values, and transferring that sketch to paper. Then working up a painting from dark to light, and evaluating for correct value, perspective and proportion. 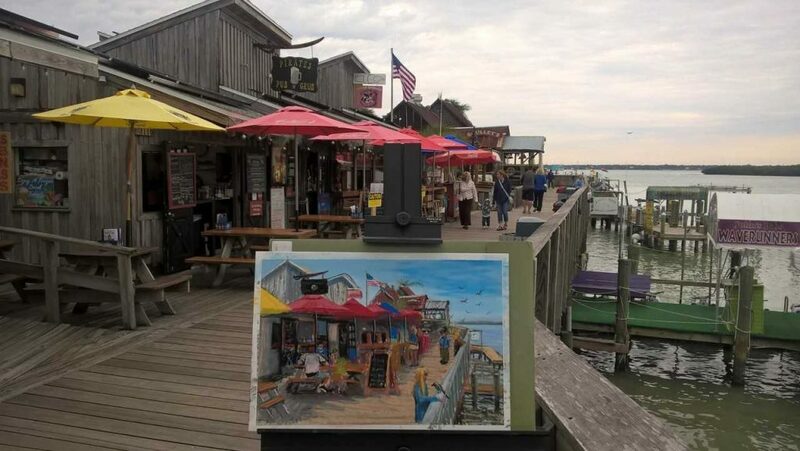 Learn how to meet the challenges of working in plein air, changing light, and quick alla prima painting by working with a plein air pro. In each class you will make a few studies (color and value), and a finished painting. Class includes one optional nocturne painting class. Shawn Dell Joyce began her career as an artist’s apprentice in NY’s SoHo area in the 1980’s and worked in the studios of many prestigious artists. 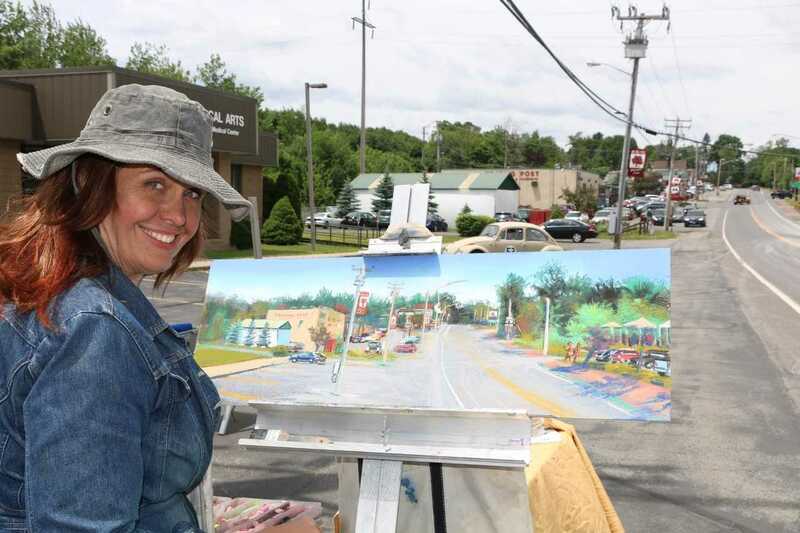 Her entrepreneurial spirit called her North to the Hudson Valley, where she began teaching a series of plein air painting classes in 2000. Her classes became so popular that she hired other artists, and founded a plein air school with an Arts and Agricultural mission based on the historic Hudson River School. Almost twenty years later, her nonprofit has grown to encompass a beautiful historic home with 5 classrooms, three galleries, 25 teaching artists and 40 represented artists. Joyce continues to be executive director of the Wallkill River School of Art, a nonprofit arts organization with a mission of preserving agricultural history while creating economic opportunity for local artists. The Wallkill River School brings cultural tourism to the Hudson Valley region through plein air painting workshops and events on local farms, historic sites and open spaces. Shawn Dell Joyce has won many prestigious awards for including 1st in the Quick Draw at the 2017 Hudson Valley Plein Air Festival, and People’s Choice in the International Plein Air Paint Out 2005 in Niagara Falls. 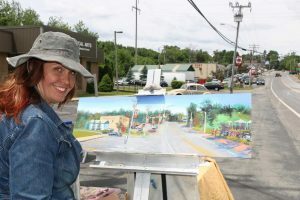 She is a signature member of New York Plein Air Painters (NYPAP), and International Plein Air Painters (IPAP), and has been featured in many national newspapers and magazines like the New York Times and Plein Air Magazine. 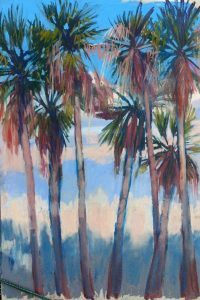 She has participated in many national exhibits and plein air festivals, and is represented by galleries in NY and Florida. She teaches workshops in pastel and plein air techniques across the country. Her work is included in collections in the Georges Pompidou Museum in France and the Museum of Modern Art in NY.